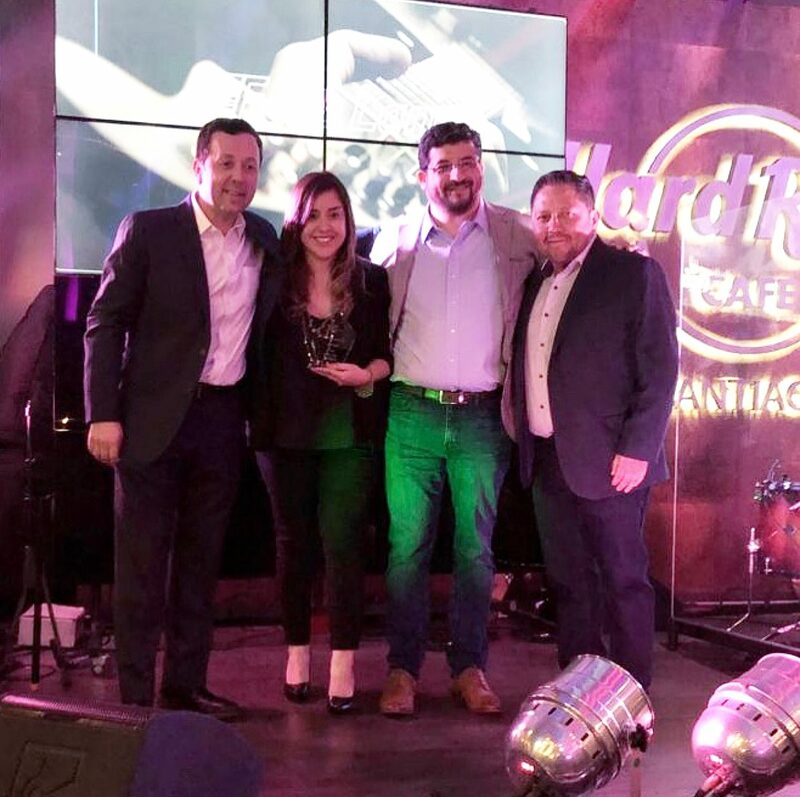 December 12th 2018 - Fast Lane announced today that it was named Cisco Learning Partner of the Year 2018 Chile at the Cisco Partner Party, Cisco Rock´s 2018 in Santiago de Chile. Awarded to exemplary channel partners, the Cisco Partner awards are designed to recognize best-in-class business practices and outstanding performance. Fast Lane was chosen from a select group of Cisco Learning Partners in recognition of our outstanding achievements, exceptional service and expertise. Fast Lane is involved with the development and roll out of highly successful projects focused on sales enablement and architecture training for Partners/Clients. Fast Lane has always valued their close working relationship with Cisco and has been delivering a host of learning solutions that help partners articulate the benefits of Cisco’s technology and solutions and align these with their client’s business objectives. "We are very proud and honored to be named Cisco's Learning Partner of the Year Chile. Fast Lane demonstrated transformation, innovation and the ability to drive training and adoption of Cisco technology through multiple training modalities. Consistently earning recognition from Cisco over the last decade is a reflection of our commitment to provide outstanding worldwide training solutions to Cisco's channels and their customers." said Luis Campbell, Fast Lane’s LATAM Managing Director. "We are very pleased that we have been able to achieve our goals and that, with this award, Cisco has recognized our strength in Chile. Winning this award reflects the hard work and dedication of our entire team and demonstrates our strong business results and excellence in delivering high-quality Cisco training solutions. ", comments Michelle Valenzuela, Sales Director Southern Cone, Fast Lane LATAM. As a Cisco Platinum and Cisco Business Learning Partner Fast Lane delivers the complete portfolio of Cisco technical and business training around the globe. 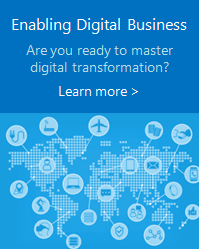 Fast Lane is a well-established Learning Partner within the technical space, we are also forerunners in sales enablement and business relevancy training across all IT architectures. Alongside our training division we can offer support on a consultative basis, from conducting preliminary analyses and assessments, to designing future-focused IT solutions. Whatever IT challenges you face, be it Partner accreditation, certification, consultancy projects, tailored training deliveries, or standalone authorised courses we can help! Fast Lane is represented worldwide in more than 60 countries with subsidiaries in all regions. The firm’s head offices are in London, Berlin, Cary (NC), San Jose de Costa Rica, St. Petersburg, and Singapore.